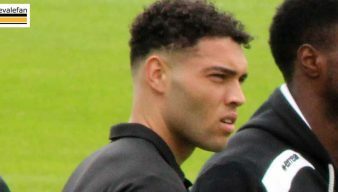 Marcus Harness, also known as Marcus Myres-Harness was a Burton Albion winger who spent a season-long loan spell with Port Vale in 2017-18. 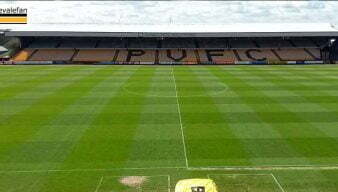 Port Vale manager Neil Aspin revealed that three players suffered injuries during the 3-2 defeat to Swindon Town. 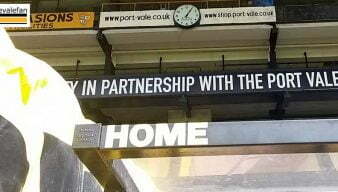 Watch brief highlights as Port Vale draw with Colchester United on Saturday afternoon. 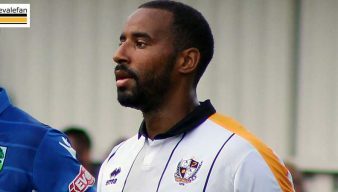 Marcus Harness scored his second Port Vale goal as the Valiants secured a valuable away point at Colchester. 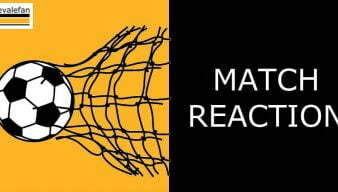 On loan midfielder Marcus Harness says he thinks the Vale side is progressing under Neil Aspin. 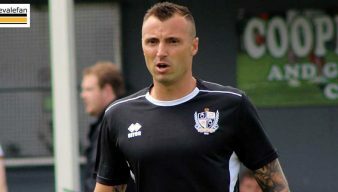 Manager Michael Brown has handed out seven debuts for the opening game of the season.